Allied Irish Banks (AIB) has announced a partnership with Boxever to improve the customer experience with Artificial Intelligence (AI). Boxever will work with AIB for a three-year period during which it will aim to improve the user experience of the bank’s customers. Thanks to Boxever’s technology, AIB will give greater priority to the customer, offering true results and one-to-one customisation. 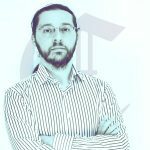 Boxever, in fact, is a personalisation engine that uses data and artificial intelligence (AI) to help companies improve their customer interactions and offer new user experiences. First and foremost, Boxever builds accurate customer profiles from the data extracted from all their activities within the company’s platform. Artificial intelligence is then used to automate decisions on how to personalise interactions on each channel and at any time. Thanks to this partnership with AIB, Boxever is also expanding into the financial services sector, where customers have more complex and rapidly evolving habits and desires. 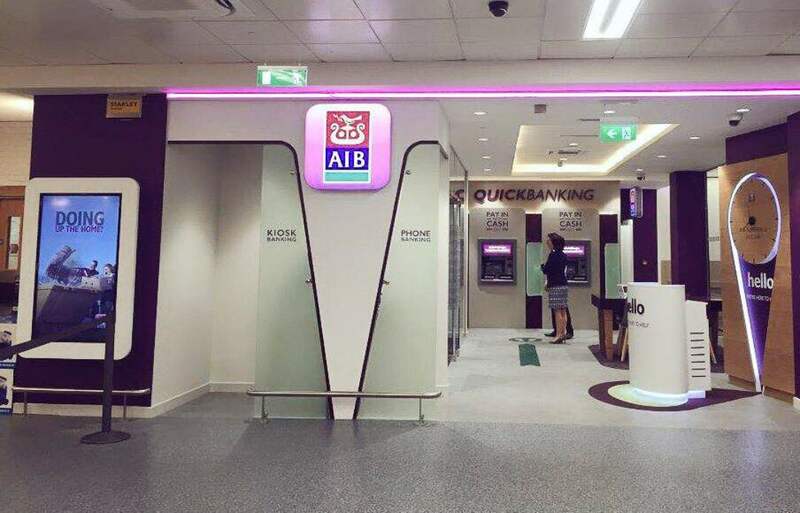 AIB, on the other hand, is a financial services group mainly active in the Republic of Ireland and the United Kingdom. “Our customers’ expectations are shifting rapidly. We have to be agile and keep ahead of this change to continue to offer a market-leading experience. Boxever’s personalisation platform will help us to do just that – allowing us to reach our customers with the right message, at the right time and through the right channel. This partnership with an indigenous Irish company will add some of the industry’s best technology and expertise to our digital transformation effort”. “We’re really excited about partnering with AIB as we continue to expand our presence in the financial services sector. Together we will work to enhance the experience for AIB’s customers, and drive positive results throughout their business. It’s going to be fascinating to see the impact our industry-leading personalisation platform – powered by data and AI – will have for the AIB and its customers as we move forward together”.